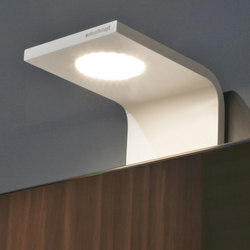 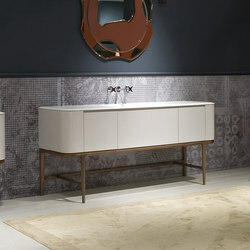 Lightness and solidity, rigor and expressiveness, material and color. 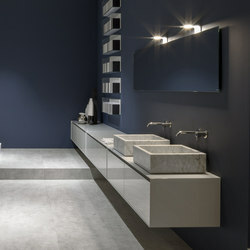 Poetry of opposites, the balance that arises from the superposition of geometric shapes, a perfect and proportional relationship between the parts. 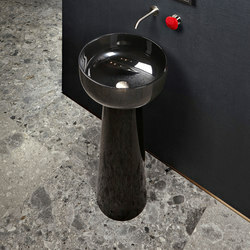 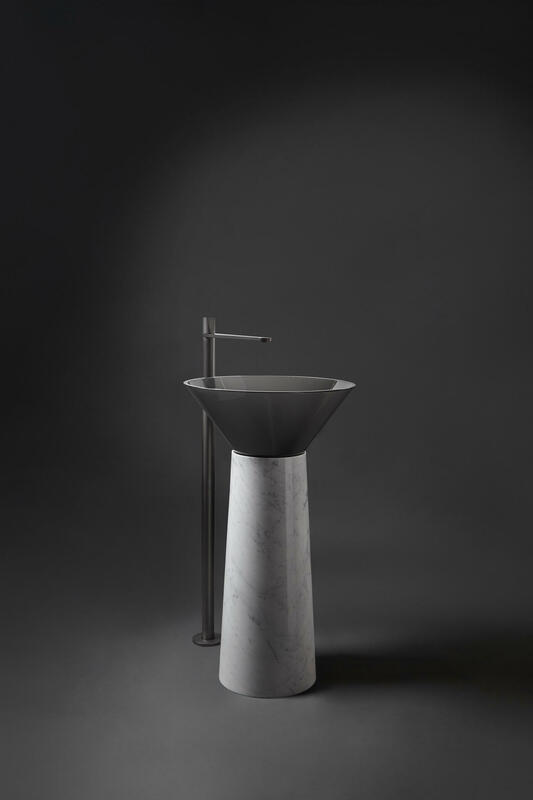 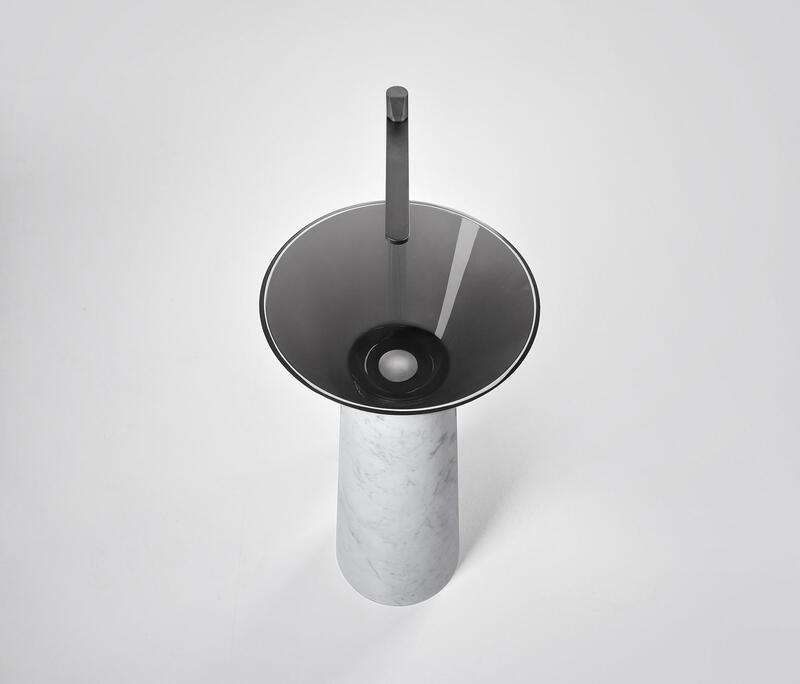 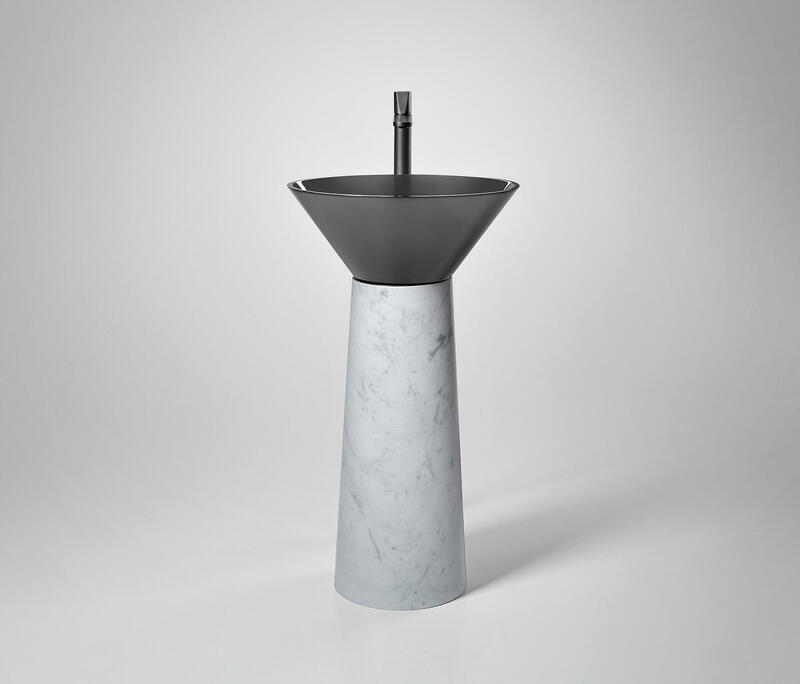 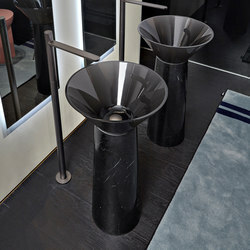 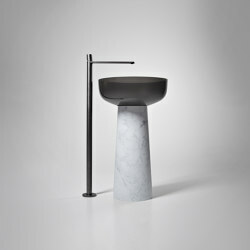 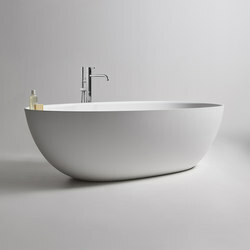 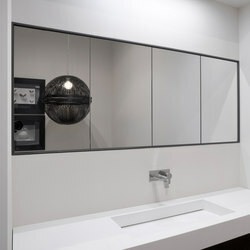 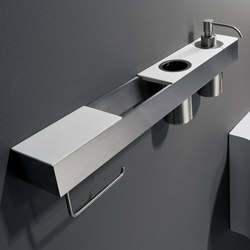 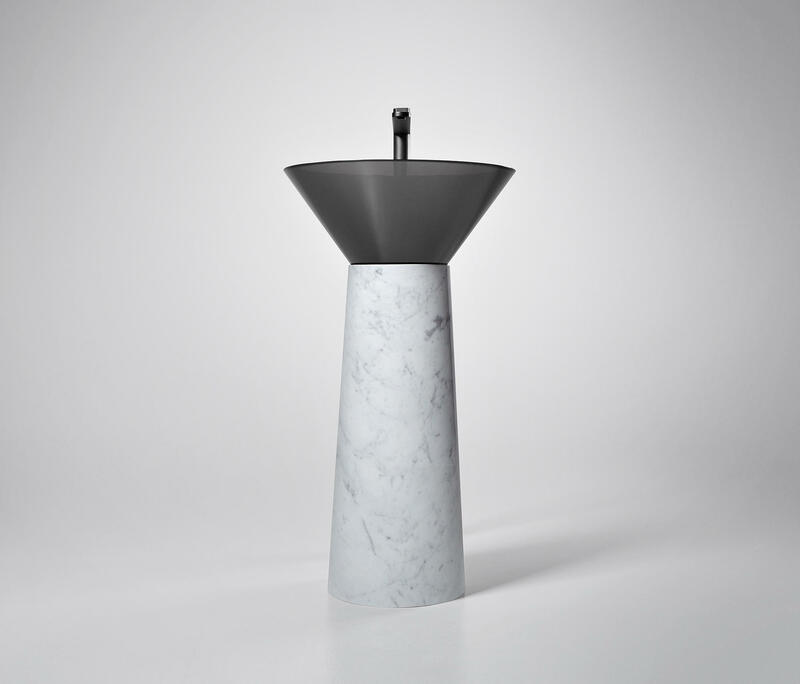 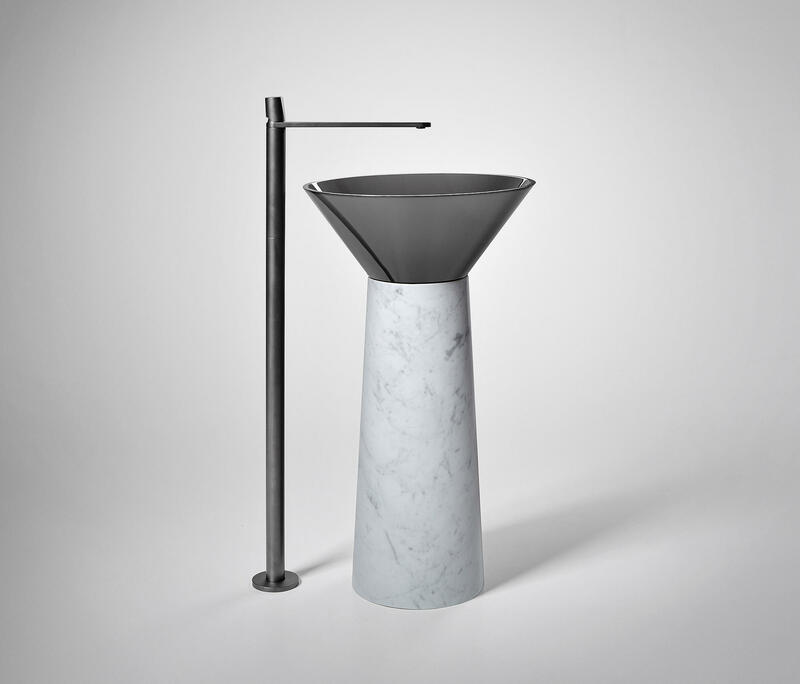 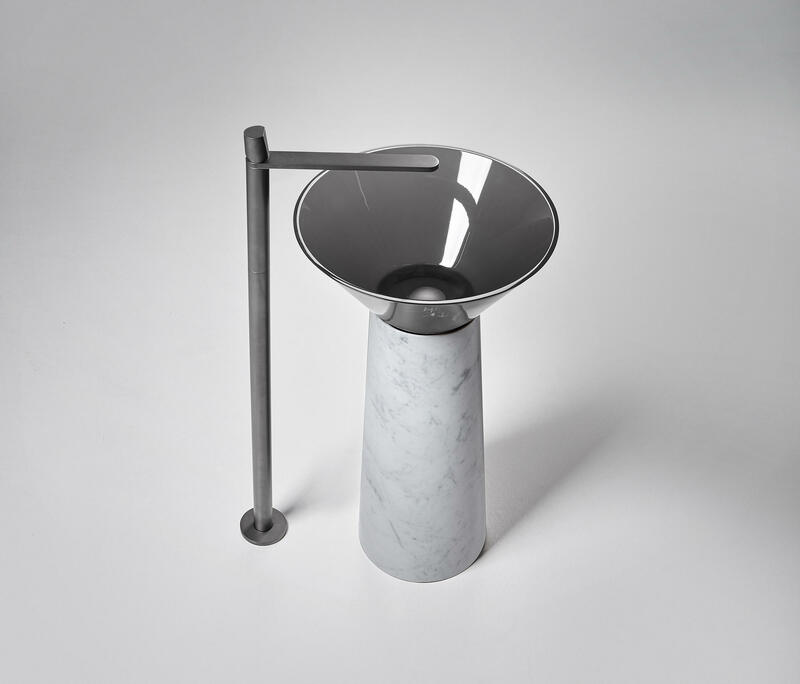 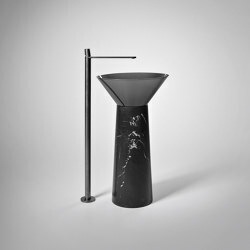 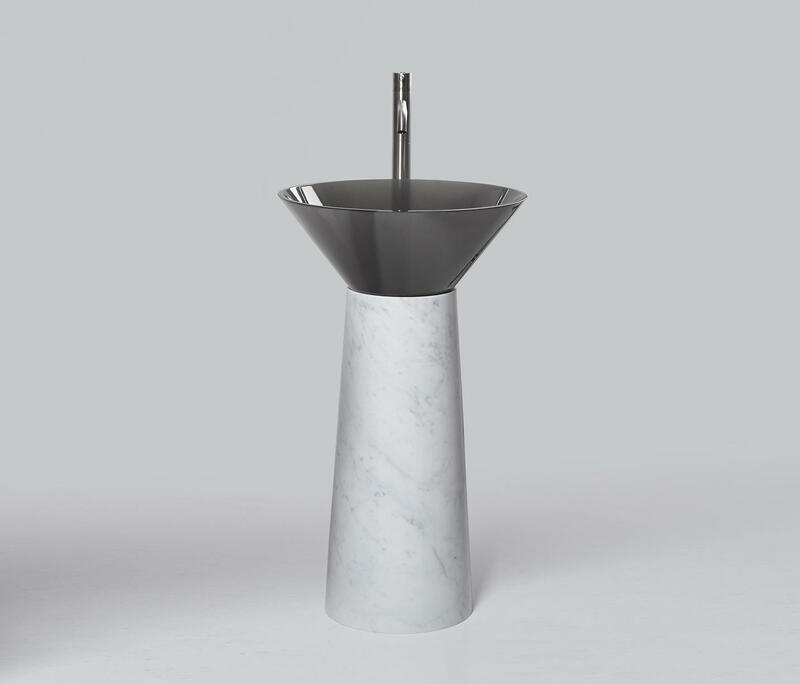 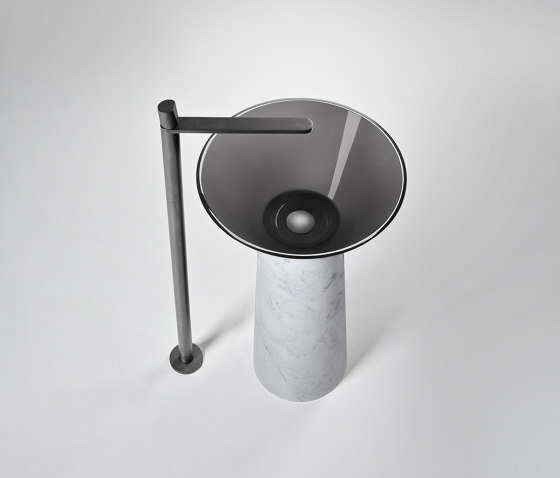 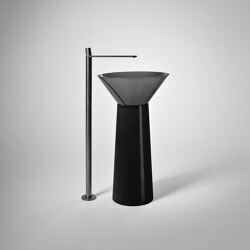 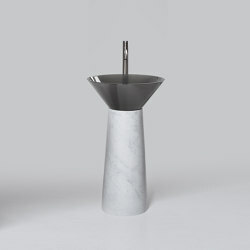 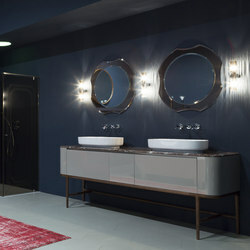 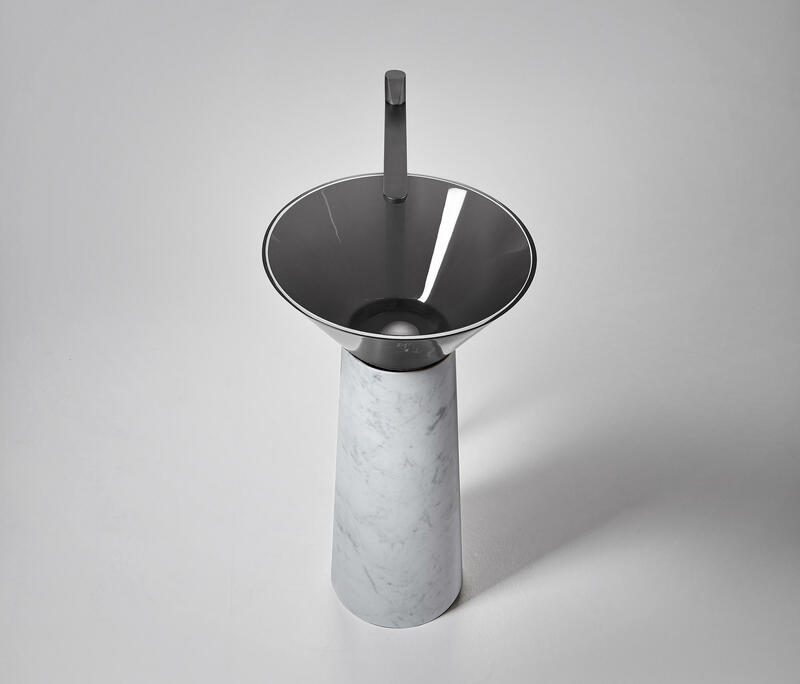 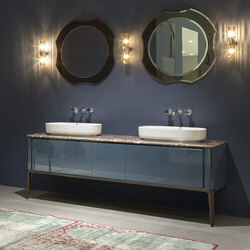 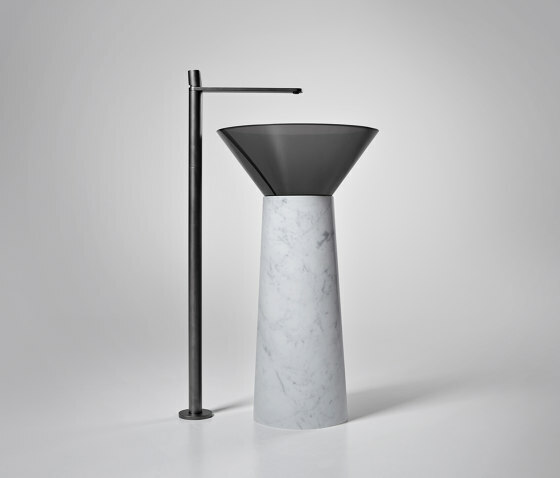 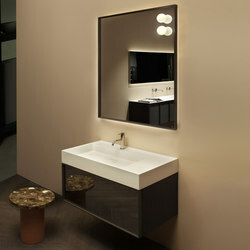 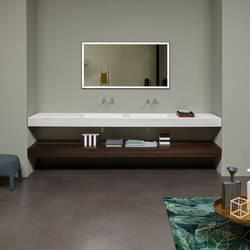 Albume is the freestanding washbasin designed by Carlo Colombo that alternates between a solid base that expresses strength and a transparent and colored basin that leaves the role of protagonist to the water.